I have been researching my family history now for many years. I have been mainly interested in my paternal Wharton side, for which I also conduct a one-name study. 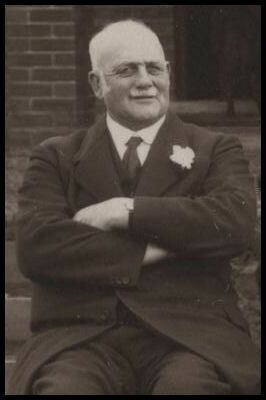 However, more recently I have also been focusing on my paternal grandmother’s ancestry who were a farming family by the name of Martin originating in Suffolk. On my road to discovery I have located relatives of my Wharton tree that live in Salt Lake City, Utah and as far as Australia. 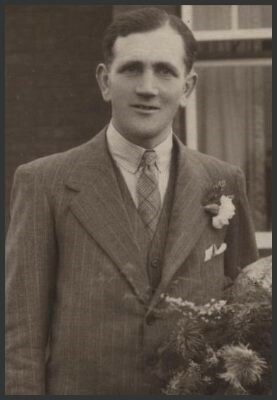 I also have limited information on my mothers side for “HAYES/JENKINS/JOHN” who were based in Wales (Cardiff, St Dogmaels, Swansea). 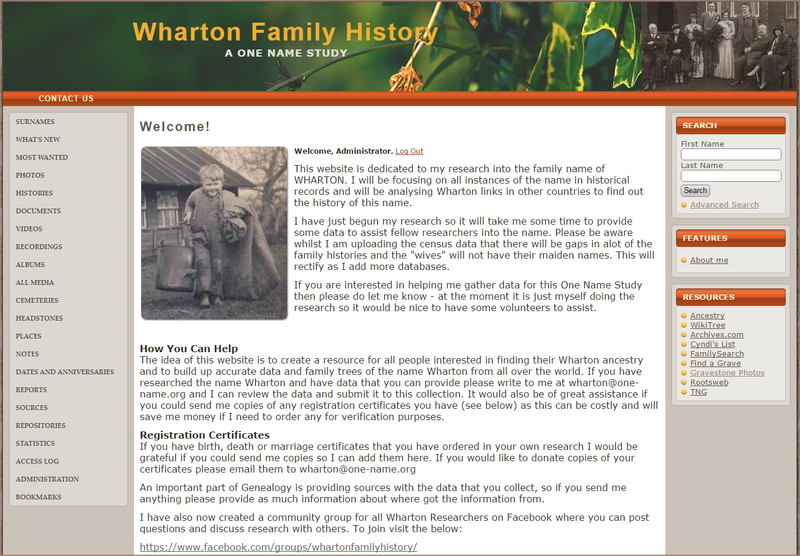 I have also started a one name study into the name Wharton, the link you will find on the menu above which takes you to the separate website dedicated to the study. You will also find entries of my own family history on their as well. 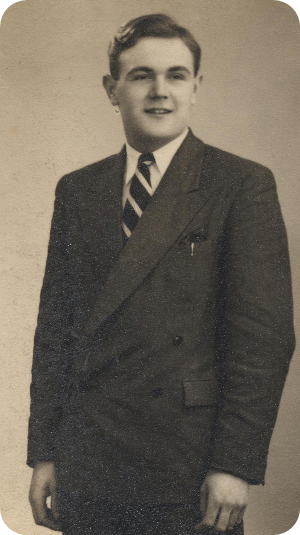 This website and research is dedicated to the memory of my father John Arthur Martin Wharton (16 June 1932 – 10 November 1985). 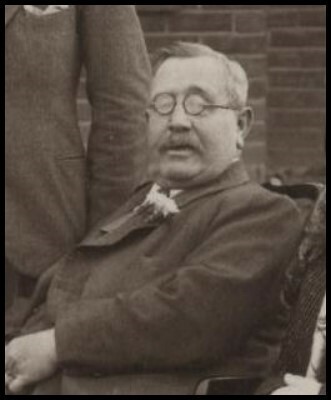 Below you can read recent additions to my ancestor biographies and learn more about their lives.